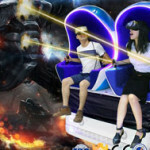 Xindy VR Space-Time Shuttle Virtual Reality Simulator | Xindy Animation Inc.
Xindy space-time shuttle virtual reality simulator is a double-seat flight simulator to which advanced technology is intensively applied. 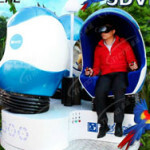 Players seated in the spherical cabin can experience 360°rotating motion in two vertical directions according to the flying scene in the game, fighting in an absolutely safe environment. 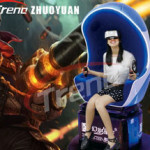 Why choose Xindy Space-Time Shuttle Virtual Reality Simulator? 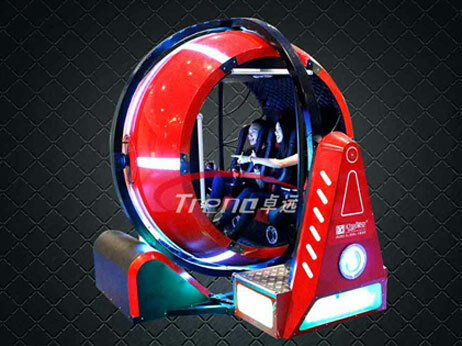 Allowing experience of space adventure, high speed driving, space-time travel, disaster escape and other exciting and thrilling scenes. 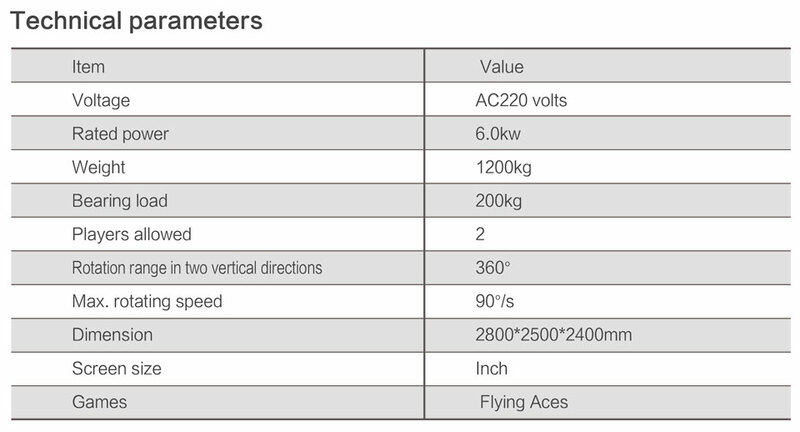 Capable of achieving 180°, 360°and 720° spherical flying motion, ensuring great fun! 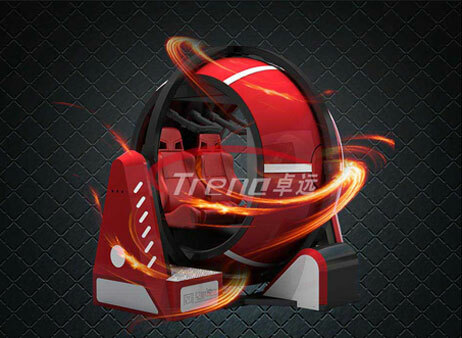 With a cool design, it gives a sense of science and future and make itself an eye-catcher. Double-players experience is allowed to compete in scoring games, creating a very competitive atmosphere. 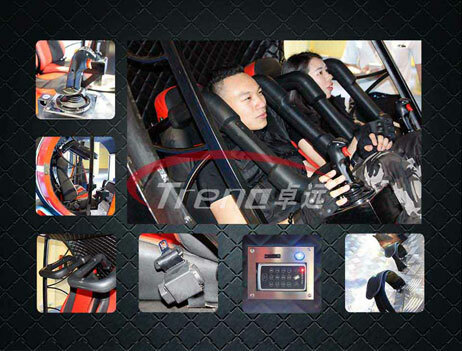 Its seat belt detection, lever protection, dynamic switch, coin starter and handrail assure absolute safety. 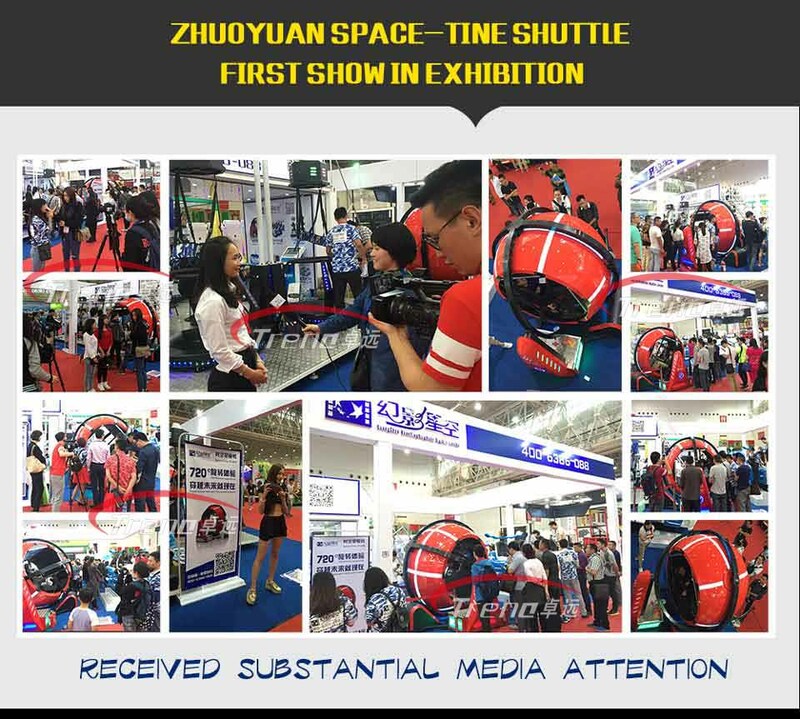 Its precise and sophisticated mechanical structure ensures good quality and low failure rate. Unlimited business premises. 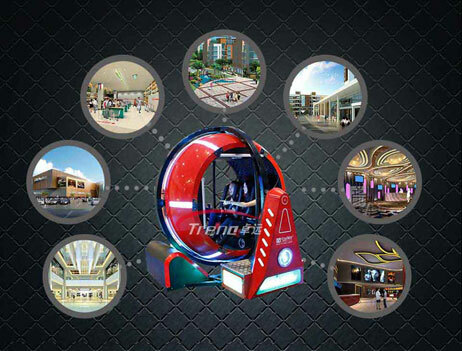 Shopping malls, theme pavilions, large shopping plaza, etc. all can run! 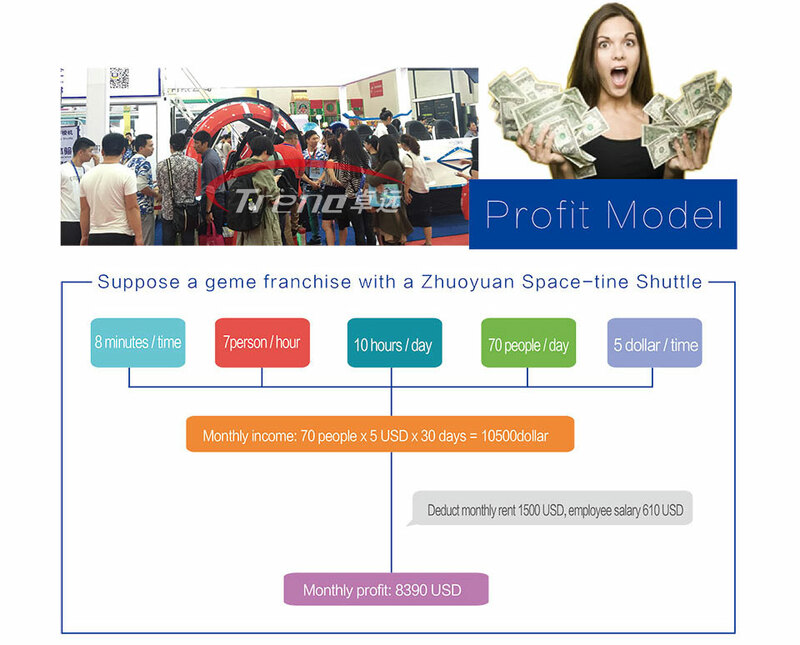 If you want to know more about Xindy Space-Time Shuttle Virtual Reality Simulator . Leave your message, we will contact you as soon as possible!